I am still a big kid at heart. Why you only have to get me anywhere a LEGO set of any kind, and I am itching to sit down on the carpet, tip the various building blocks out before me, and start assembling whatever the latest feat of block-building imagination that the Danish company has been inspired to create. The fact that I don’t do this on a regular basis has more to do with all the other exciting activities that have come my way in adulthood – this blog of course being one of them, which happily consumes much otherwise useful LEGO-assembling time – than any disinclination to see where the colourful building blocks and my imagination might take me. When I was a child, and LEGO mainly concentrated releasing packs of blocks rather than elaborate, sometimes mechanised kits that are produced today, I would be hour upon hour creating giant mansions, complete with trees and helicopter landing pads, or recreations of the Robinsons’ spaceship from Lost in Space, the Jupiter 2 which oddly kept crash landing near a small stream by my home. It consumed my childhood and happily so, and fired my imagination in ways both magical and wonderful. 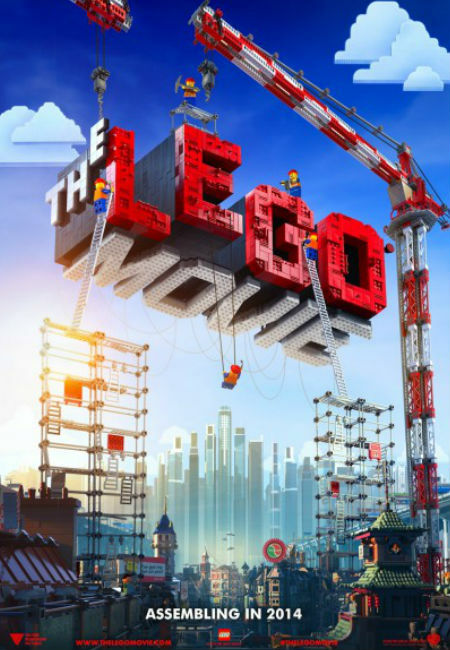 And now it looks to do so again with the release in 2014 of The LEGO Movie, directed by Phil Lord & Christopher Miller, which displays a delightful postmodern sense of fun and a love of witty one liners, along with some breathtakingly colourful, imaginative animation. … and who knows I may just sit down and make a LEGO something or other while I wait. 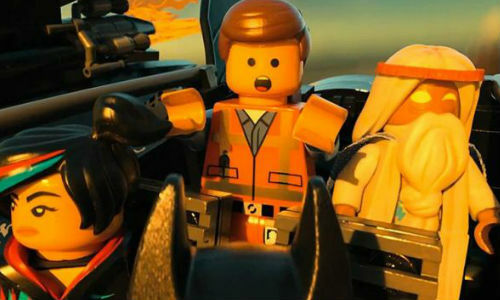 The LEGO Movie opens on 7 February 2014 in USA and on 3 April 2014 in Australia. The LEGOLAND Florida amusement park looks really fun for my husband and I, we really enjoy LEGOS so we are looking forward to ride the roller coasters and see all the interesting LEGO Models.